What Conditions Should the Flame Retardant Be Used in Foamed Plastics? What conditions should flame retardants be used in foamed plastics? As the application scope of rigid polyurethane foam has gradually expanded, it has higher requirements for foam properties, and flame retardants are the most important problems. 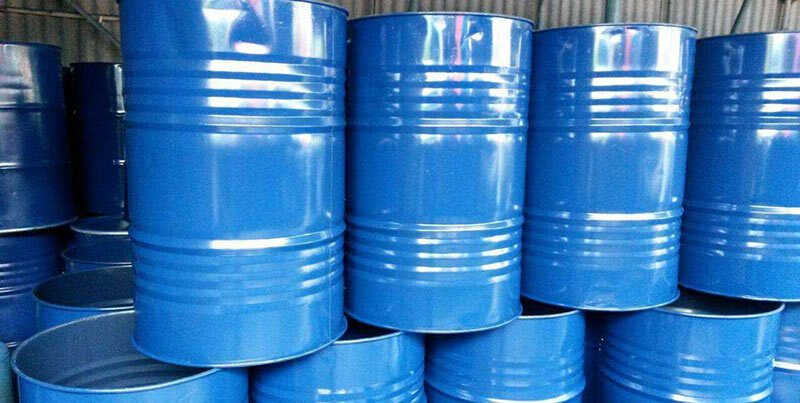 Hard polyurethane foam is widely used in refrigerators, freezers, freezers, freezers and other insulating materials, buildings, storage tanks and pipeline insulation materials, the most fundamental disadvantage is flammable. Next: How does the flame retardant interrupt the burning of textiles?